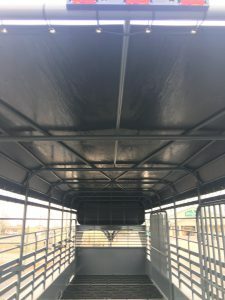 Fair West Gooseneck Livestock Trailers available at Mumme’s Inc. in Pearsall, Texas. 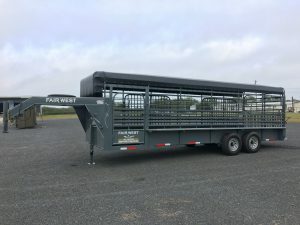 Mumme’s Inc. in Pearsall is pleased to offer select Fair West trailers for sale. 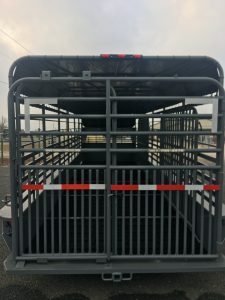 This Fair West Gooseneck Livestock trailer is built with strength, longevity, and weight reduction to deliver a superior product at a competitive price point. 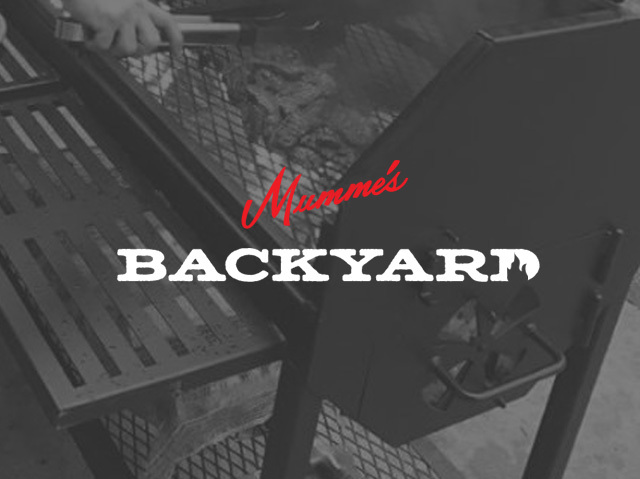 Constructed of a high-grade steel, the neck is mounted to structural tubing for added strength. 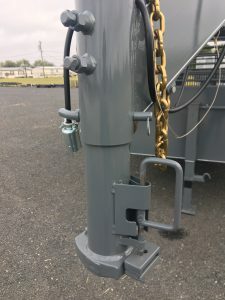 All gates are triple hinged with grease fittings to reduce them from seizing up. 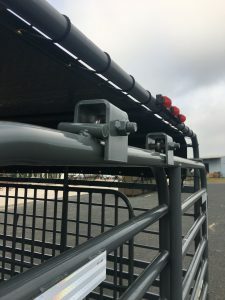 LED lights are a standard feature on our trailers. 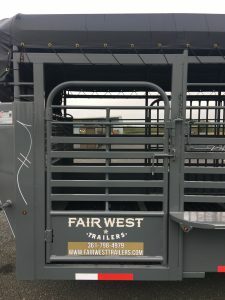 After construction Fair West trailers are sandblasted near white, then primed with PPG Epoxy Primer followed by a Polyurethane Topcoat that delivers superior gloss and corrosive resistant properties. 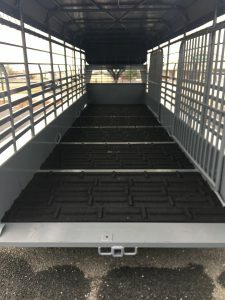 Fair West trailers come standard with treated pine flooring with spacing for easy cleanout. 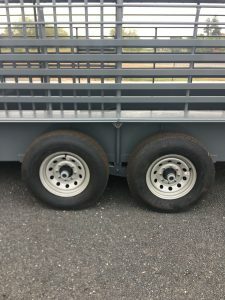 They add grit paper to the bumper for extra traction when loading and unloading your animals. 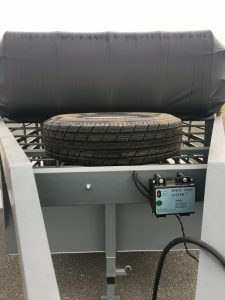 Features of this trailer can be found in the attached photo. 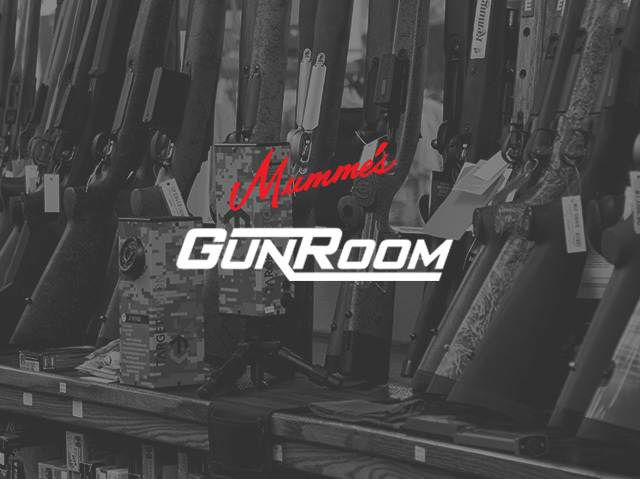 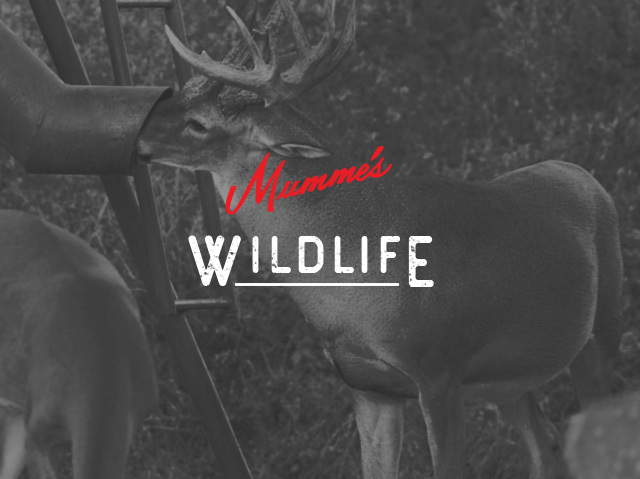 Come see our selection at Mumme’s Inc. in Pearsall, Texas.